''His work is autobiographical but he expands on his experiences to the point where, as he admits, they reflect lives not his own and histories he could not have known first hand. For Teboul, writing is the opportunity to create a place of one’s own for Jews within the larger context, be it political or cultural. There is no question of erasing distinctions. In short, we are not strangers to a land and, by extension, to an enterprise, to a form of art, to any realm of experience so long as other Jews have preceded us there. Teboul’s work is highly intelligent, insightful, moving, and entertaining. It reflects a positive attitude regarding exile and a complex understanding of the modern Jew living, as he often is, outside his motherland and speaking in languages other than his mother tongue." 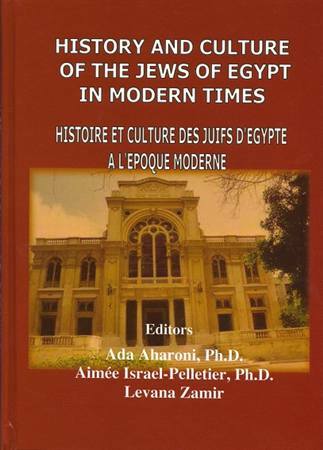 Aimée Israël-Pelletier in History and Culture of the Jews of Egypt In Modern Times, Publishers: Keness Hafakot – Israel, 2008. In cooperation with Herzl Institute, Haifa University, p. 222.